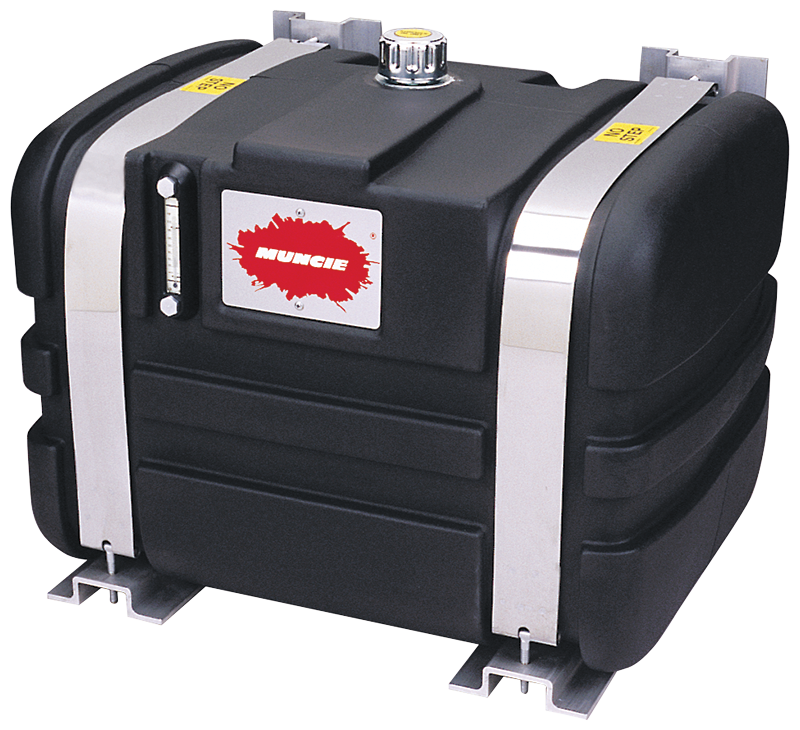 Our polyethylene reservoirs are available in box and upright design and are designed for easy installation. 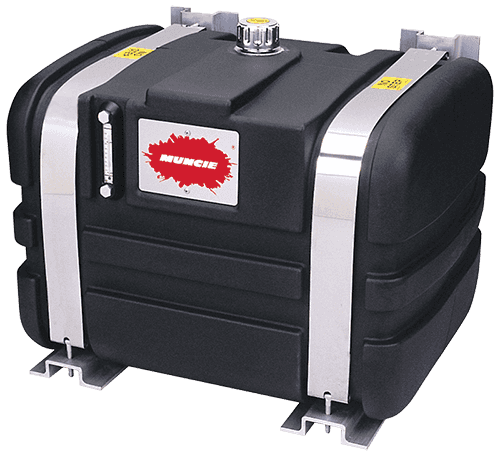 Polyethylene tanks are intended for use in intermittent-duty applications where heat buildup is not an issue. These reservoirs are light enough to ship via U.P.S., yet still strong enough to have a greater impact resistance than metal reservoirs. 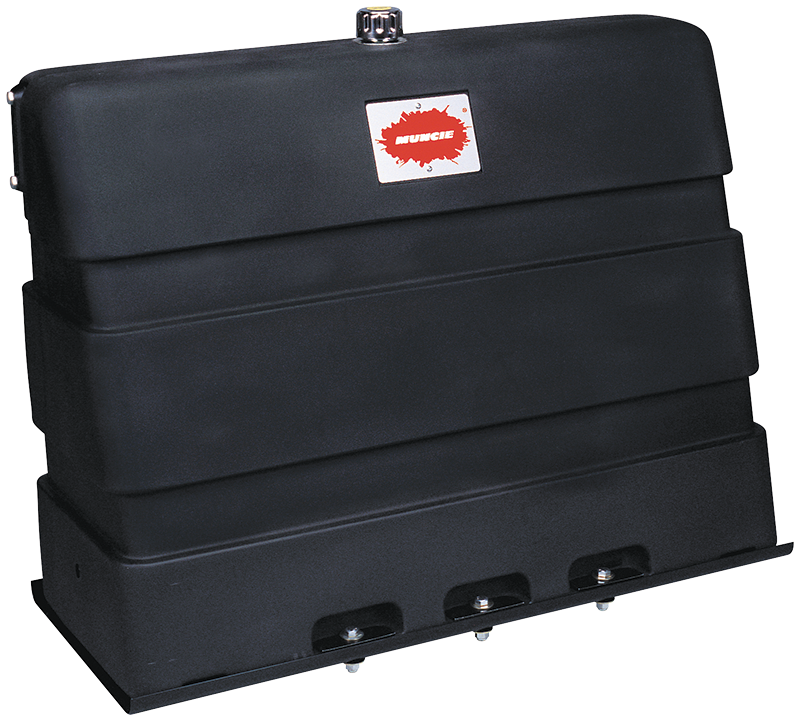 Molded in one piece, the polyethylene reservoirs are designed to prevent leaks, stress cracks and contamination from welding slag.